Sometimes, no matter how hard you try or what products you use, you’ll need a little expert help with your tile cleaning. It might be to recover a spill or stain, get rid of grout haze, or freshen up some tiles that have had a few years’ worth of wear-and-tear. In these cases, your normal cleaning methods just won’t do the job – and that’s where Slique can help. Slique are able to provide intensive tile cleaning to fix most issues, and get your tiles back to an as-new state. For a free consultation and quote, call us on 0800 754 783 or fill in the form at the bottom of this page. These textured tiles in a tile retail showroom were impossible for the staff to keep clean. Not an ideal product display for their customers! When do ceramic and porcelain tiles need tile cleaning help? Ceramic and porcelain tiles are very dense, hard, generally very low absorbency materials the most people believe will be very easy to keep clean. While some tiles are very easy to maintain others are not, for a number of possible reasons. The most common issue we see around tile cleaning is grout haze and other construction residues. Even easy-to-clean tiles become impossible to clean if there is a layer of grout haze over its surface, as the grout haze will catch dirt and grime, stain, and become very difficult to clean. Slique can remove grout and construction residues which can turn difficult to clean surfaces into easy clean surfaces. The second most common problem is actually caused by how tiles are cleaned. Wet mopping with string or sponge mops do not do a good job of removing grime and contamination, as residues that are picked up tend to stay in the moisture which then settles into the low points of the tile and grout joints when the mopping is finished. Over-dilution of cleaning chemicals also can leave sticky residues which then catch dirt and grime. Slique can remove contamination caused by chemical residues or wet mopping and help put in place good cleaning processes to for better on-going cleaning. Click here to read our Tile Cleaning Advice guides. With the diversity of porcelain tiles now coming on the market some of the cheaper products do not have the inherent stain resistance properties that we would prefer, so manufacturers are applying sealers at the point of creation to reduce absorbency. This is good in theory, but an emerging issue is when the sealers are not correctly applied, and a surface residue of the sealer gives a patchy appearance and can make the tile hard to clean. Sealer residues incorrectly applied post laying are also problematic, but Slique can remove these residues and correctly apply an appropriate sealer if required to help protect the tile. The texture of a tile can also impact its ease of cleaning. Obviously non slip surfaces grip dirt and grime more than smoother surfaces, and so they require more cleaning. 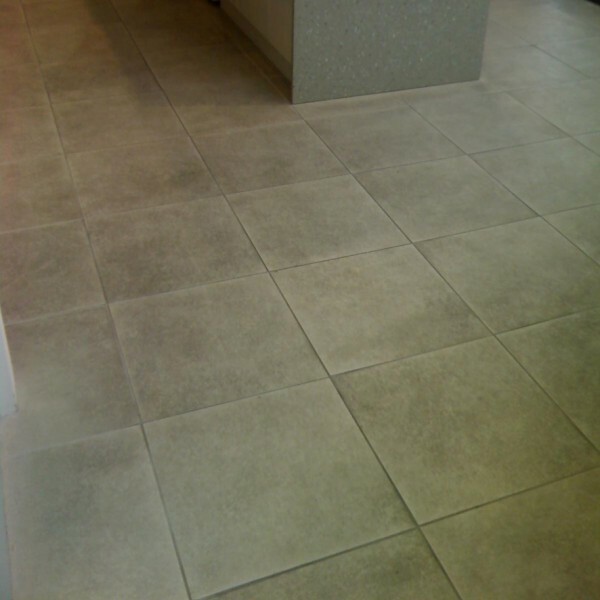 However it is often the very finely textured matte porcelain tiles that have the most issues, as it has harder to remove contamination from the finer texture than from the larger textured non-slip tiles. 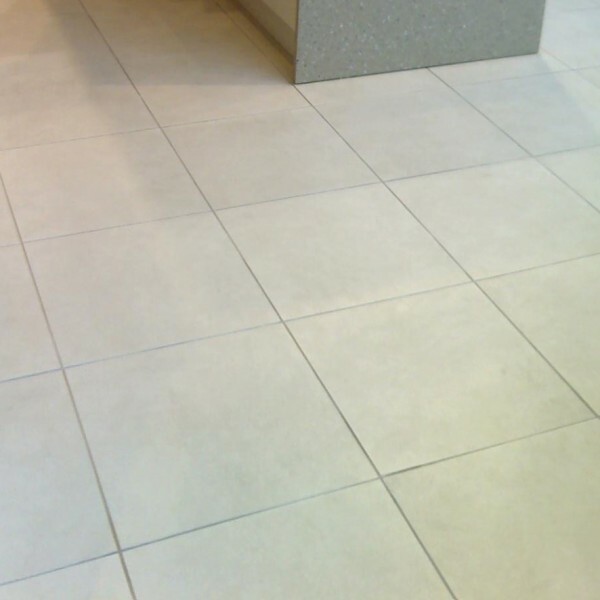 Removal of dirt and grime from textured tiles is relatively straight forward with the right processes, and clean the correct maintenance processes will ensure it can be kept clean.